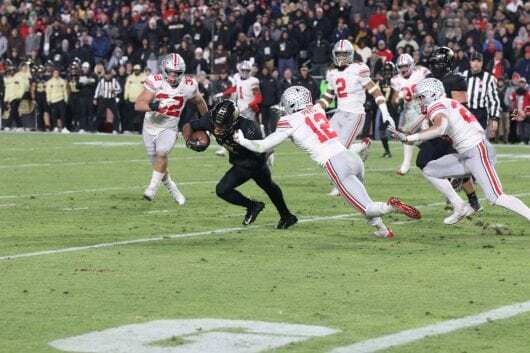 Ohio State might be 7-1, but the Buckeyes have shown a major flaw in one area of the field throughout the season: big plays. 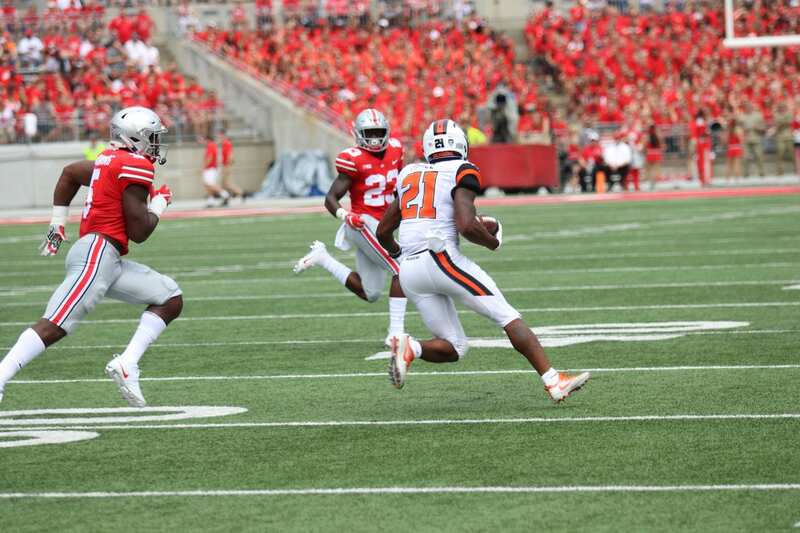 From the team’s 77-31 thrashing of Oregon State to being thrashed on Saturday against Purdue, the Buckeyes have struggled mightily on allowing big-yardage plays. Ohio State has allowed 26 plays of 30 yards or more through eight games, heading into the bye week with no solid answers after giving up four of them in its 49-20 defeat against the Boilermakers. The majority of the plays that have been hurting Ohio State defensively this season fall into four categories. 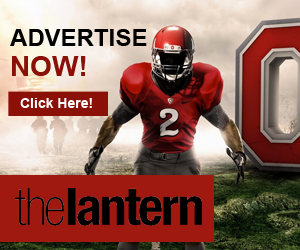 The most frequent and clear top-tier issue of issues, Ohio State’s opponents have made nine 30-plus yard runs by going right up the middle of the field, with three of them going for 78 yards or more. This problem started in Week 1 against Oregon State, with the Beavers pulling off three runs of this style by simply making room on the line, and the Buckeyes having no one in the secondary to immediately stop it. Two of these plays were made by junior running back Artavis Pierce, running 80- and 78-yard touchdowns in the third quarter. Two weeks later, TCU junior running back Darius Anderson found a gap out of the gate, the linebackers did another disappearing act and sophomore safety Isaiah Pryor took a bad angle to allow Anderson to go 93 yards for the touchdown, the longest play allowed in Ohio State’s history. 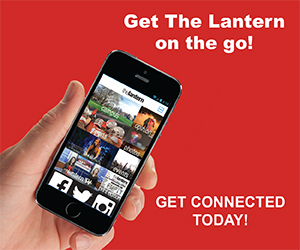 In the Buckeyes’ loss to Purdue, redshirt senior running back D.J. Knox broke off two plays up the middle for 42 and 40 yards, both ending in touchdowns to ice the game for the Boilermakers. The other areas opposing offenses try and beat the Ohio State defense is up and down the sidelines, where defensive backs have often been tested on 50/50 balls, coming up short eight times for more than 30 yards. 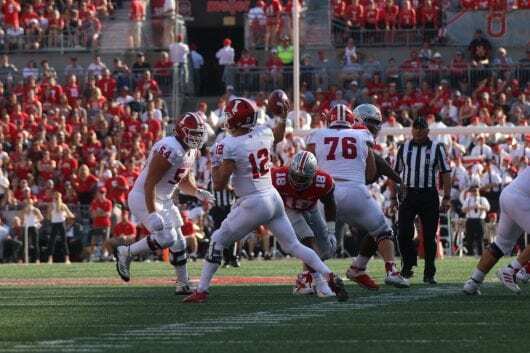 Indiana sophomore quarterback Peyton Ramsey attempted to exploit this weakness the most, making it his mission to throw to the sides of the field on nearly every play in the second half. 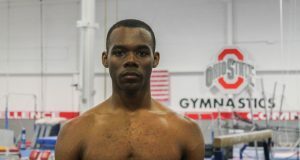 Ramsey broke 30 yards on three of his sideline throws, two of which were to redshirt junior wide receiver Nick Westbrook on Ohio State redshirt junior cornerback Kendall Sheffield. Sheffield had strong coverage on both throws, but never turned to face the ball, allowing Westbrook to get in position to make catches of 30 and 38 yards. The longest sideline pass came against Tulane, when senior quarterback Jonathan Banks found junior wide receiver Darnell Mooney for 39 yards, beating sophomore safety Brendon White, who was turned away from the ball, on a great throw. Far less often than either of the first two categories, but one that leads to the end zone frequently, the Buckeyes have struggled on slant routes through the middle of the field, giving up four plays for big yardage, three of which went for touchdowns. Penn State used the slant route to beat Ohio State, including a 93-yard throw from redshirt senior quarterback Trace McSorley to redshirt freshman wide receiver KJ Hamler, tying the longest play allowed this season. Hamler initially beat redshirt freshman Shaun Wade on the slant, then Pryor took a terrible angle, brutally underestimating Hamler’s speed, allowing him to get down the field untouched. Minnesota and Purdue used these slant routes to their advantage, but didn’t break the 30-yard plane at any point, mostly going for 10-20 yards throughout the game, something defensive coaches, including defensive coordinator Greg Schiano, have said will not hurt the defense in the long run. Nevertheless, the safeties are the main culprits on these plays, often beat on bad angles toward the ball. 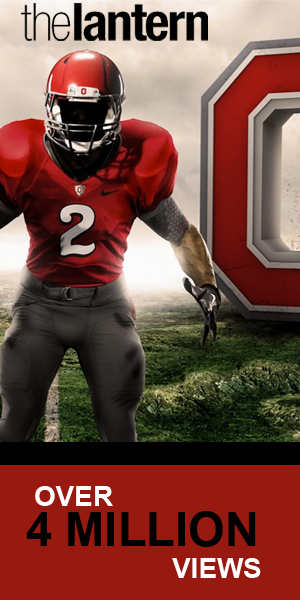 Occasionally, big plays just happen, with really nothing Ohio State could have done. Sure, some of them are the result of broken plays for which the Buckeyes were out of position, but for most, you can just sit back and say, “Wow,” and appreciate the skill on display by the offense. Redshirt Penn State junior wide receiver Juwan Johnson’s ridiculous one-handed 31-yard catch over redshirt junior cornerback Damon Arnette’s excellent coverage is the first that comes to mind, but TCU sophomore wide receiver Jalen Reagor’s one-handed 42-yard grab two weeks prior falls in that category as well. 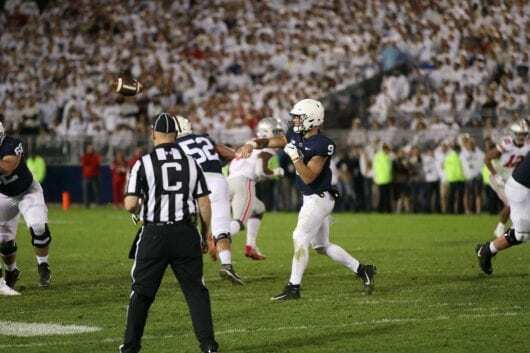 McSorley’s 51-yard run on a quarterback scramble should have been covered better, but it still was a terrific read on a broken play. Minnesota freshman quarterback Zack Annexstad threw to redshirt junior tight end Bryce Witham for 41 yards following a double reverse pitch that left Witham with a mile of space to work with. Most recently, freshman wide receiver Rondale Moore earned about 10 yards on a screen pass, then appeared to be stopped by Pryor. Instead, Moore broke the tackle, flinging him past Pryor and the rest of Ohio State’s secondary for a 43-yard touchdown.